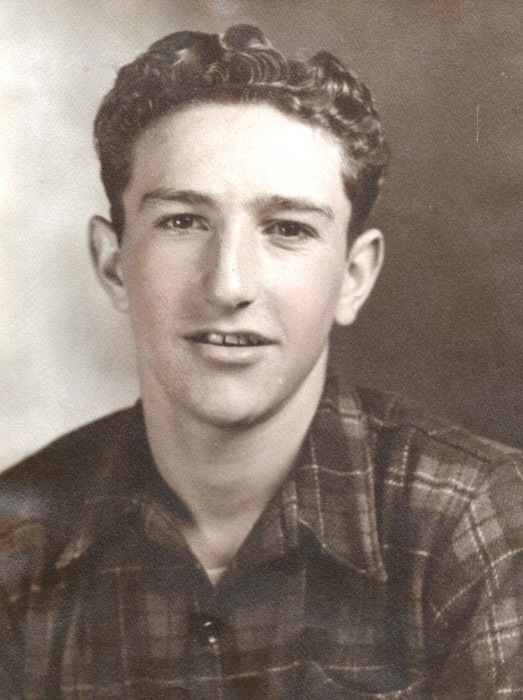 Robert Peter (Bob) Colombo, age 88 passed away peacefully on Monday April 15, 2019 at the Hillcrest Rehab Center in Raleigh, NC, where he was recovering from a recent heart related illness. He was born on Feb. 23, 1931 in Haskell, NJ, to Angelo Colombo and Emilia Bighinzoli Colombo who migrated from Italy. He also had one older brother Bruno Colombo. He attended Butler High School, where he met and married Margaret Ann (Peggy) Wuester. They raised four children; Roberta Ann, Michael Angelo, Dolores Angela, and Elisa Ellen. Bob enjoyed his motor cycle, fixing cars, hunting, and going camping with family and friends. He began his career working in the textile industry at Wuester Woven Labels and later spent the majority of his career as a supervisor with Artistic in Pompton Lakes, NJ. Bob also served his country honorably as a member of the National Guard where he excelled as a marksman. After twenty seven years of marriage, Bob and Peggy parted ways. While working for Artistic and traveling to NC, Bob met a sweet, southern lady named Ruth Carroll. After a short courtship, they married and briefly moved to Butler, NJ, before eventually settling down in Ruth's hometown of Charlotte, NC. Bob became very close with Ruth's four grown sons; Henry,Kenneth, Milo, and David; as well as the rest of her extended family. Bob started his own furniture refinishing business. Years later, he accepted a job in Clinton, NC, for Artistic, which moved him again. They lived in Salemburg, NC until his retirement. Bob and Ruth retired to Sanford, NC, where they enjoyed many years with both families. Bob's favorite hobby in retirement besides gardening with Ruth, he loved taking art classes and became an accomplished painter. He is survived by his wife, Ruth Colombo; all four of his children; four step-children; 13 grandchildren; 19 great-grandchildren; his sister-n-law; and two nephews. He was preceded in death by both parents and a brother. A visitation will be held from 11:30 AM to 12:30 PM with a funeral service to follow at 1:00 PM at North View Christian Church - 3301 Hawkins Ave.,Sanford N.C., on Friday April 19, 2019. Burial will follow at Lee Memorial Garden Cemetery. Directly following the funeral, family and friends are welcome to gather in the fellowship hall, hosted by his church family, North View Christian Church, to celebrate the life of Bob Colombo.